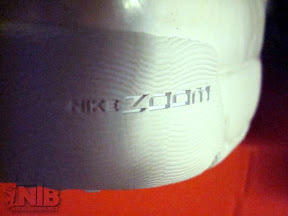 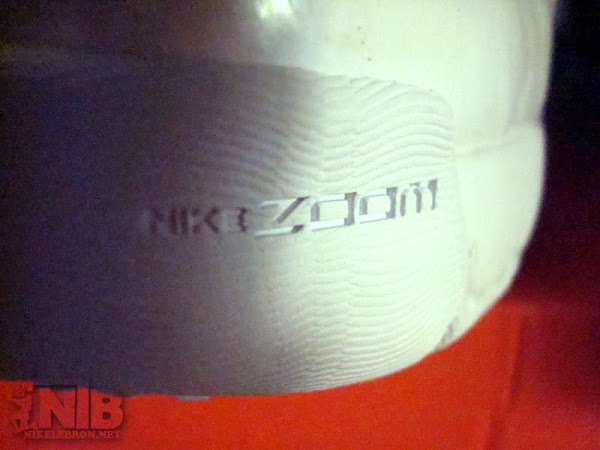 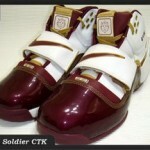 Another sneaker that was released at House of Hoops on Friday was previously unseen Zoom Soldier “Christ The King” Away version. 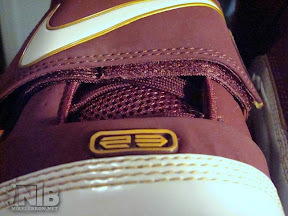 So far the only pics came from Royal’s basketball games as the players have been wearing them since the start of the current season. 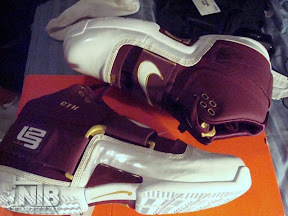 Joining the Home colorway plus both Zoom LeBron V CTK editions (Home | Away), which also dropped this week, they form a total package of four CTK’s latest shoes featuring team’s trademark Gold and Maroon colors. 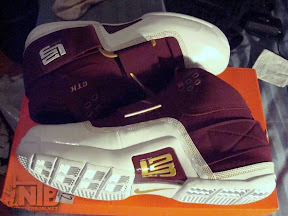 All the mentioned shoes were available at House of Hoops, in limited numbers of course. 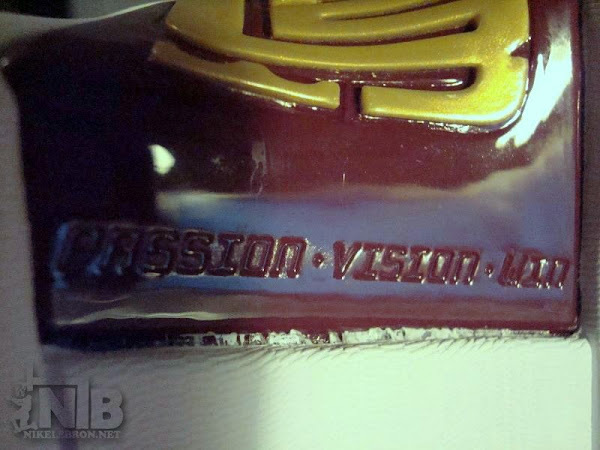 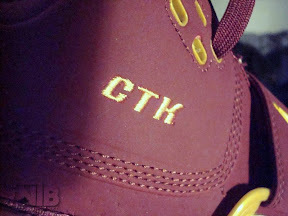 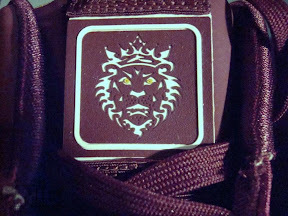 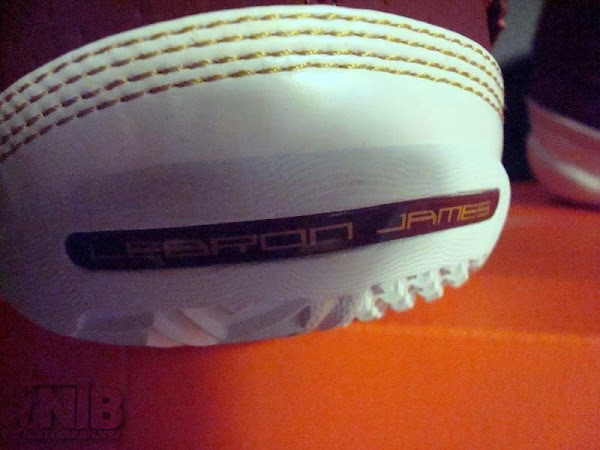 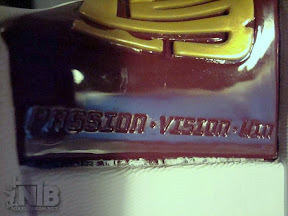 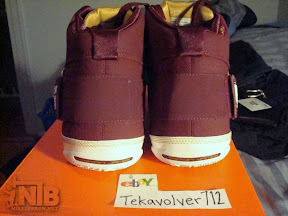 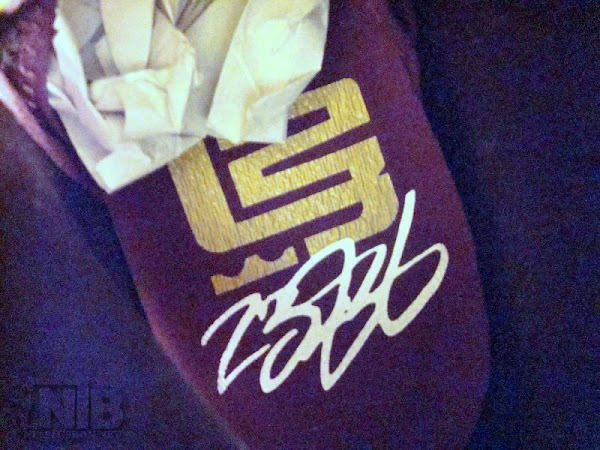 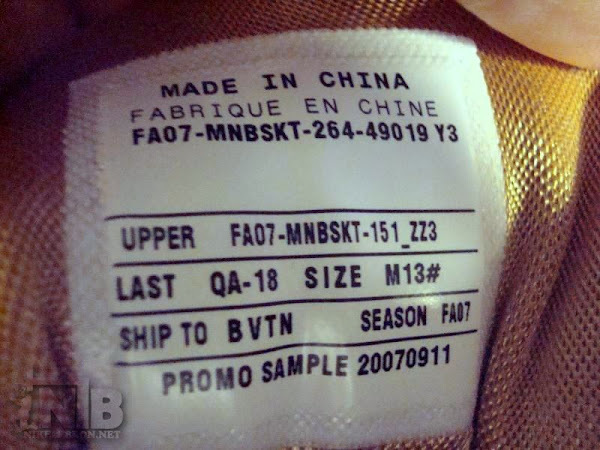 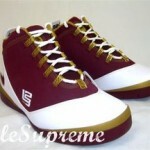 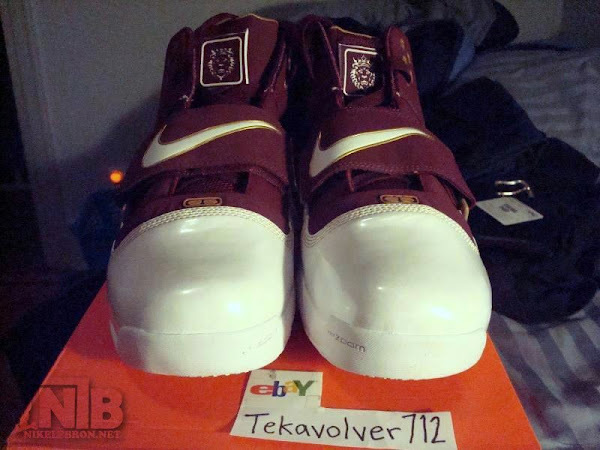 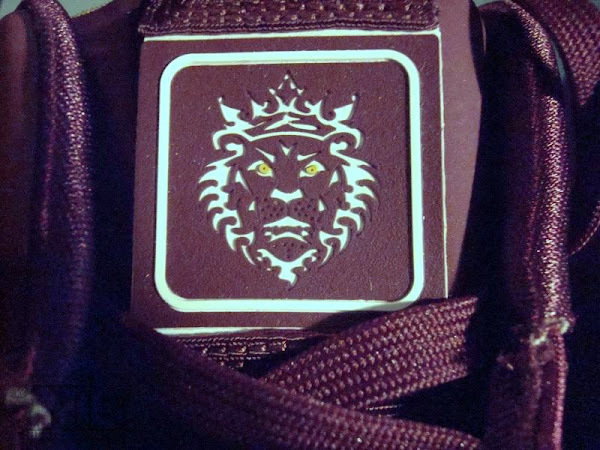 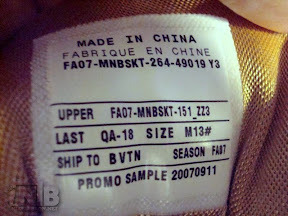 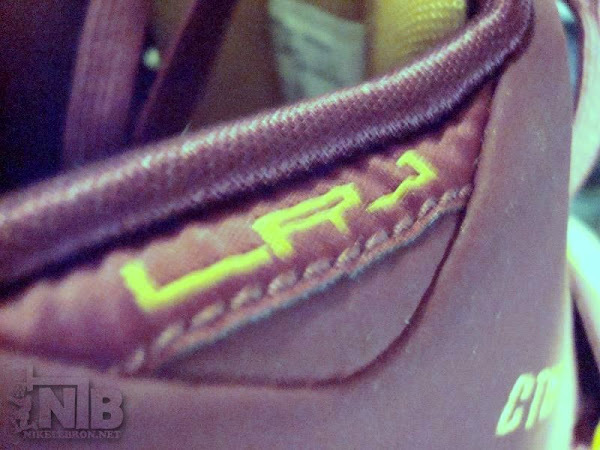 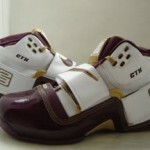 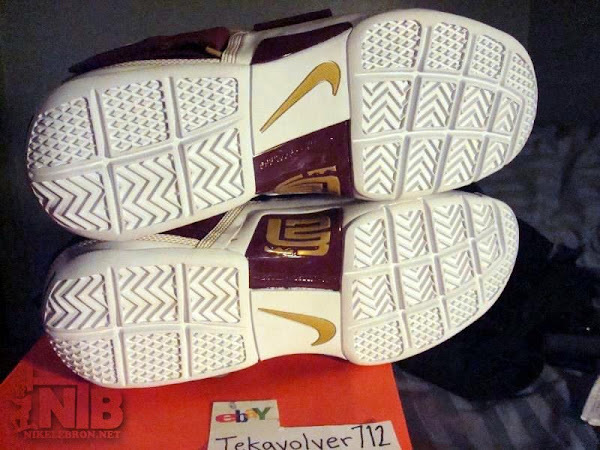 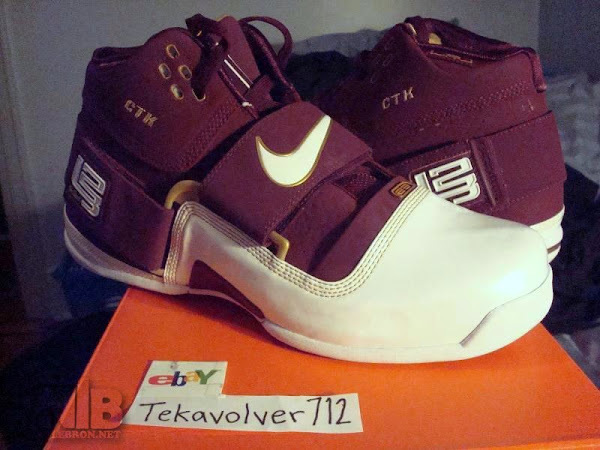 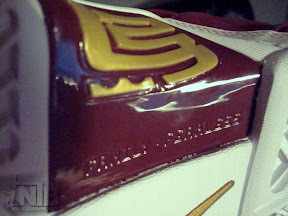 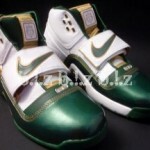 However, CTK’s Suede-Away shoes are tagged as PROMO SAMPLE unlike their Patent-Leather-Home counterparts. Photos via Tekavolver712.